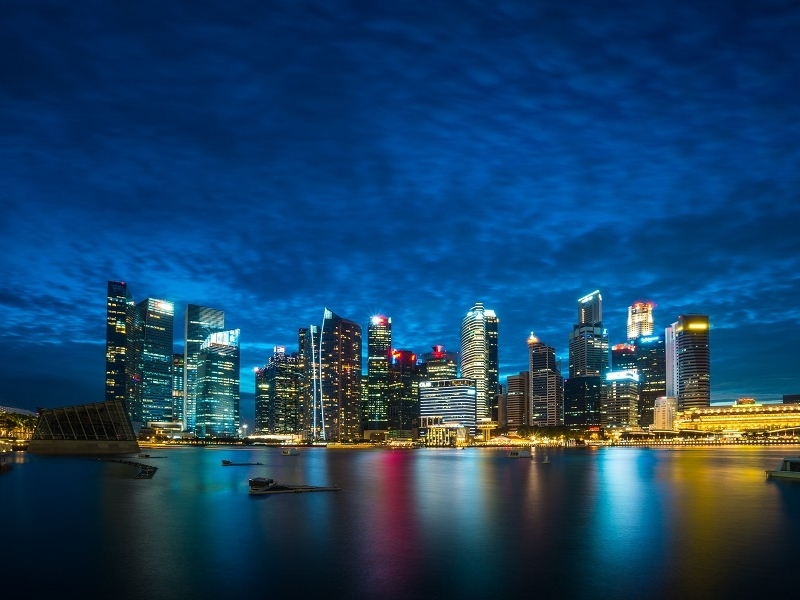 Every year, companies in Singapore are required to file with two main government bodies, namely The Accounting and Corporate Regulatory Authority (ACRA) and IRAS (The Inland Revenue Authority of Singapore). The following entails the three filing requirements for a company to stay compliant. Companies are required to file the ECI, or estimated taxable income within three months from the company’s financial year end. This income is the gross amount before deducting amount exempt under the tax exemption scheme for new start-up companies and partial tax exemption scheme. Currently, companies can paper file or e-file their ECI. But under a new directive, all companies (regardless of revenue) must file ECI for YA2020 onwards. Company’s tax reference number. This is also the company’s UEN or business registration number. Company’s e-Service Access Code. Individuals filing on the behalf of the company for the first time must apply for an e-Service Access Code. You can apply for an IRAS e-Service access code here. E-filing must be done through an authorised individual via the e-Service Authorisation System (EASY). The individual must be “approved” to attend to tax matters on behalf of the company. To encourage e-filing of ECI, companies filed online receive more instalments for tax payable. Under Section 175 of the Companies Act, all companies are required to hold their Annual General Meeting (AGM) within 18 months from its date of incorporation, with subsequent AGMs held in each calendar year, and not more than 15 months from the preceding AGM. Companies will present the company’s financial statements to the shareholders during an AGM, for the purpose of helping them understand the company’s financial position. Companies that fit the criteria of small company are exempt from auditing financial statements. Failure to comply with this Section will result in a $300 fine. Separately, under Section 197, companies must file their Annual Return with ACRA no longer than 30 days after the AGM. Failure to comply with this Section will also result in a $300 fine. For more information on Annual Return filing, read Filing Annual Returns for Your Company. All companies must file Form C-S or Form C to IRAS each year. All paper filings are due by 30 November, while the date due for e-filings is extended by 15 days to 15 December, to encourage electronic filing.